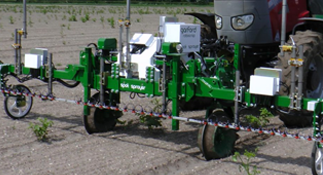 Designed and developed in the UK but also sold further afield to countries such as Chile and Japan. 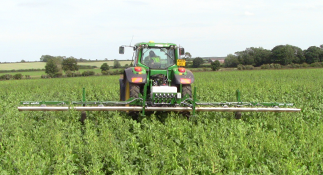 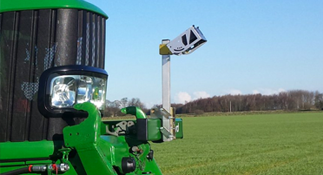 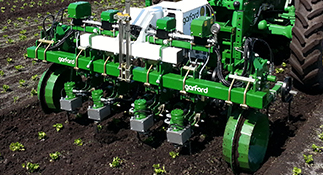 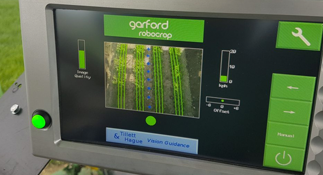 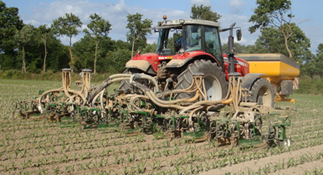 Garford have been designing, developing and manufacturing farm machinery for progressive farming for over 30 years. 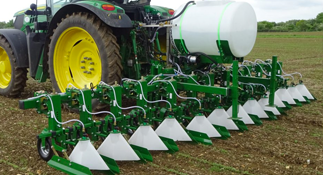 Following our success in the UK market, we have expanded to become the truly global company you see today. 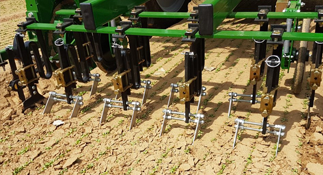 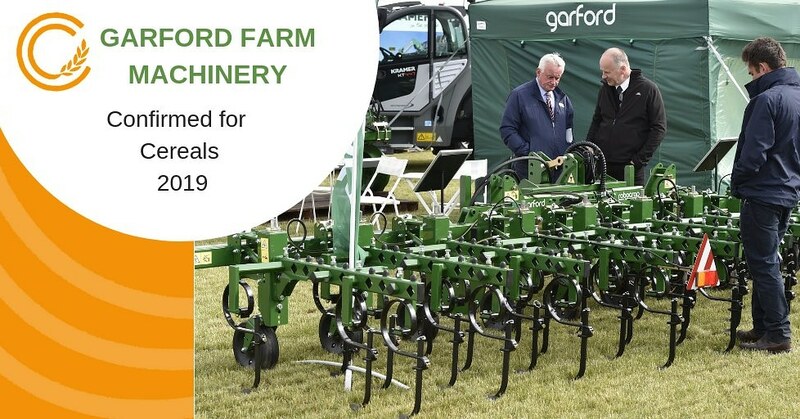 Garford Farm Machinery Ltd are a development, manufacturing and distribution company supplying high quality products to the UK and world agricultural market.